What do you Know About your Child's Digital Life? What do you Know About your Child’s Digital Life? When your child comes home from an extracurricular activity or spending time with friends it is highly likely that you ask them a few questions about how they got on. How often have you asked them about what they are doing when they are online? When we meet parents at our parent seminars in schools, we regularly hear of the concerns that parents have about what their child is doing when they are online and the kind of content that they could potentially be exposed to. These are absolutely understandable concerns. So, what can you do to learn more about your child’s digital life and help to keep them safe when they are online? 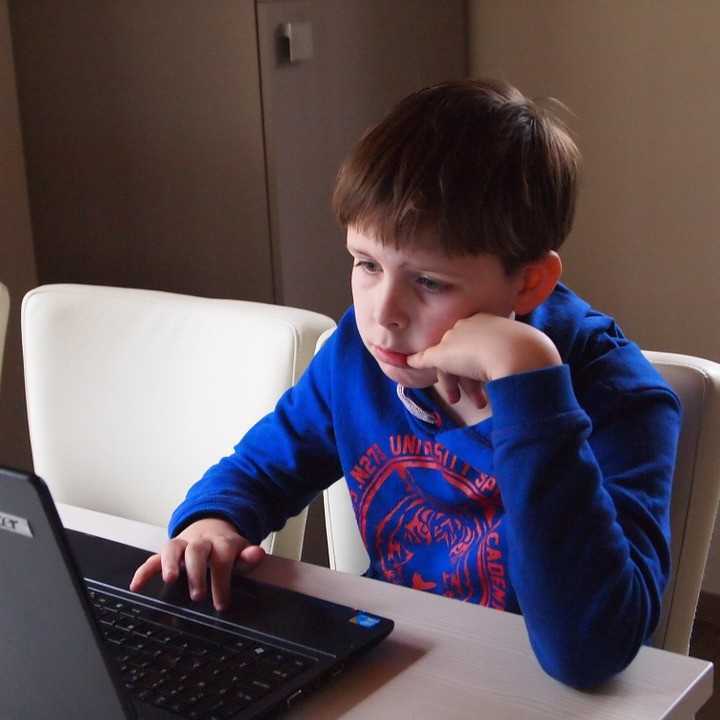 Building in regular conversations on internet safety as part of discussions you have as a family is a great way to get an insight into what your child is experiencing online. Also, for older children it is likely that if there will be times when a few kids are having a conversation, for example if they are visiting your house. In these situations, you are likely to overhear some talk about the kind of interactions that are taking place via things like messaging apps or what the most popular game or app of the moment is. Take every opportunity to listen to what your child or teen is saying about their experience of the online world. Realistically, very few parents have the time to be researching every new app that comes onto the market. But if you do hear via your school or parent’s association that there is a particular online trend that is causing concern, it is a good idea to talk to your child about that and also inform yourself about it too. It’s very easy as a parent to become overwhelmed by thoughts of what your child may be encountering when they are online. It’s important to reassure yourself that if you have laid good foundations of open communication with your child from a young age about the importance of staying safe online, then you have given them a great start. Undoubtedly, this will help them to make smart choices when they are online. Like many elements of parenting keeping your child safe online will be a skill you develop over time. Given how fast the digital world moves it is not practical to be on top of every development but open and honest communication with your child is a crucial first step. Talking to other parents with children of a similar age is another helpful way of finding innovative strategies for keeping abreast of what your child is doing when they are online. Sharing experiences of how you deal with challenges of parenting your child when it comes to the digital world can help your parenting and help others in a similar situation. Even in this digital age, the adage a problem shared is a problem halved is relevant here! Peer support is an invaluable resource no matter what your age and circumstance, so as a parent don’t be shy in accessing support from other parents when it comes to helping your child to stay safe online. Parenting in a world surrounded by digital devices, social media, multimedia messaging and social networking will continue to be a challenge. Once you stay informed, share your parenting experience and encourage open communication with your child on issues around internet safety you’re certainly on the right track! A New Year: New Steps for Staying Safe Online!